Why? 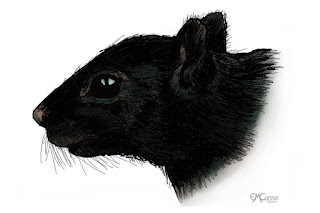 When I came up with the concept of doing the Thirsty Squirrel chalk painting, after a few preliminary sketches from some fuzzy reference photos I realized that I didn't know much about what squirrels really looked like up close. So I went on a squirrel research binge. Now that the Chalk In the Park event is over, I just had to finish this black squirrel nature illustration. It's the last squirrel thing I'm doing. I'm done with squirrels. Really -- I promise. 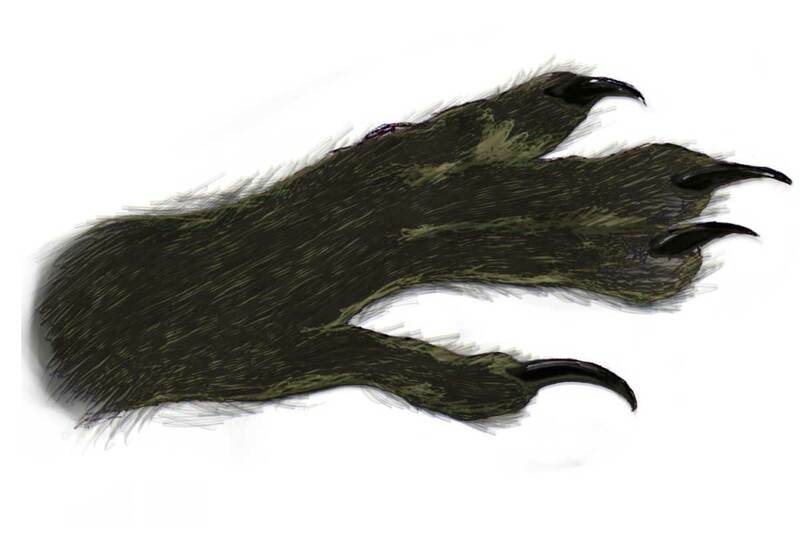 Oh, and here's a black squirrel forepaw from earlier last month. Kinda amazing. They're more like powerful little hands with grappling hooks.